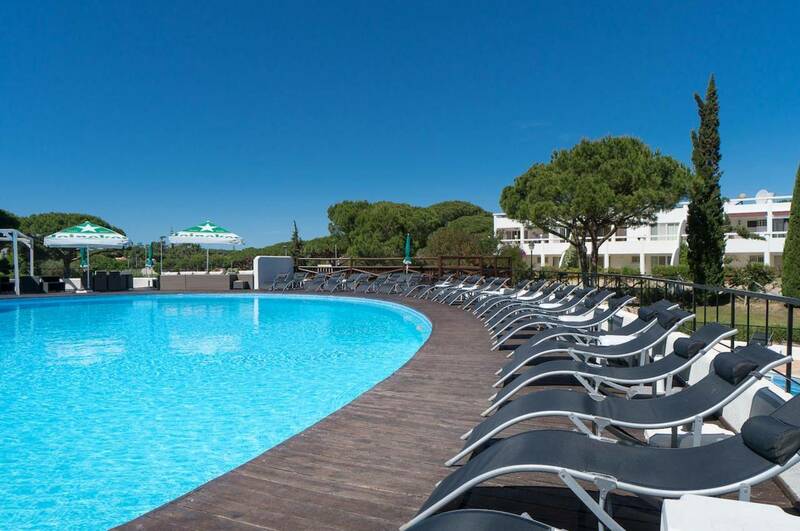 Before you choose to buy in the Algarve, why not experience the lifestyle firsthand with a stay in the region? 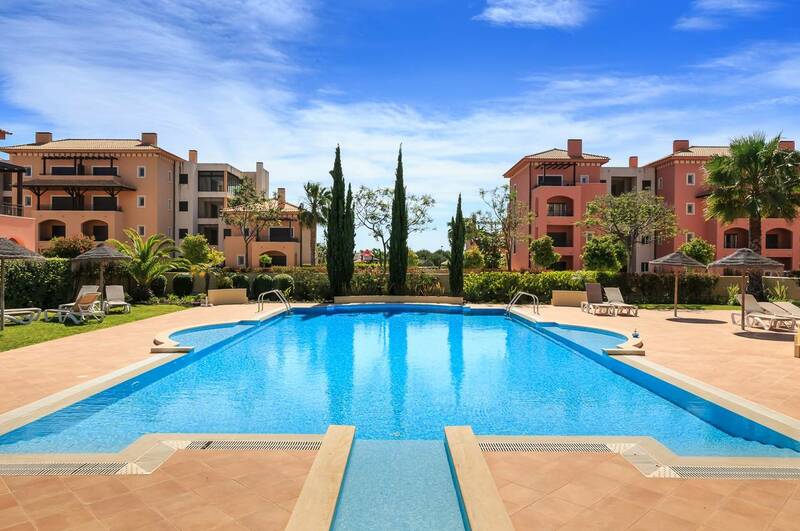 We understand that it is important to get a “feel” for the place that you are looking to buy in and there is no better way than to stay in the region yourself. 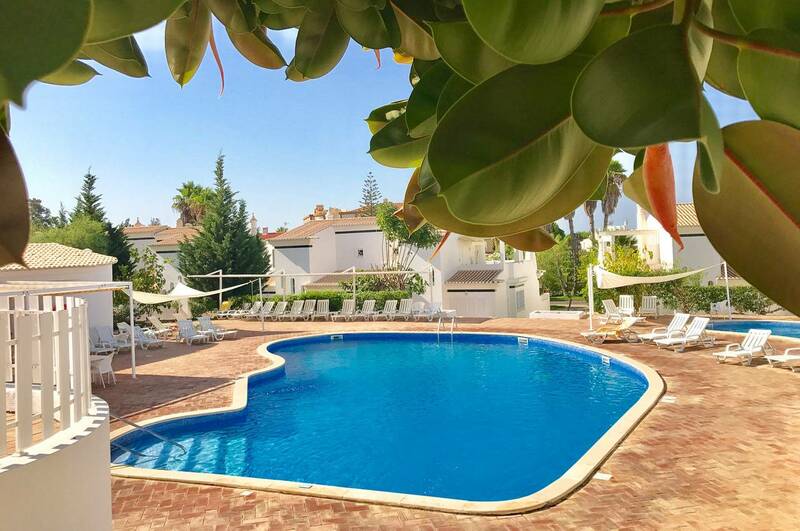 At Golden Tree, we are able to source top quality holiday rental properties across the region and to arrange for bookings – you tell us what you are looking for and we will find it! 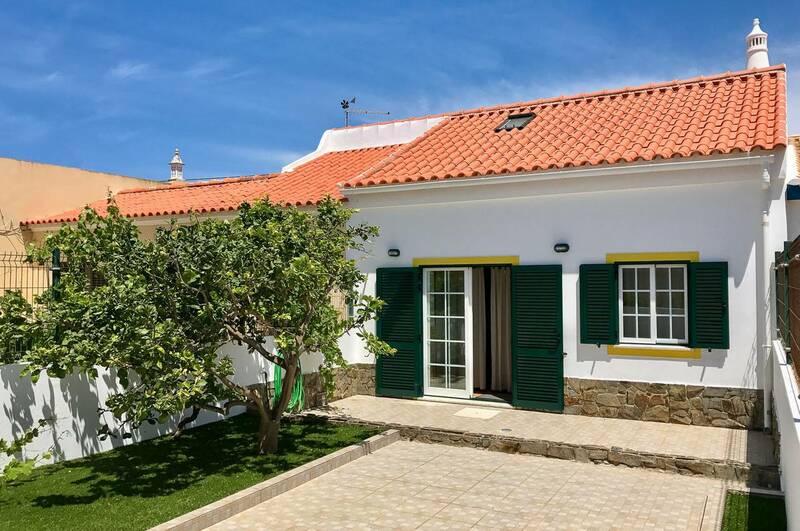 Whether you are looking for a quaint fisherman’s cottage on the west coast, or a modern and exclusive apartment in Vilamoura, we can source the best holiday rental properties to make your stay in the Algarve as stress free and enjoyable as possible.